August month is almost coming to an end and I’m really running out of time, busy making mooncakes lol! But after seeing the Plum Tartlets post in Zoe’s blog, I told myself that I too must make this Plum Tartlet. I love the buttery crumbly base and the caramelized brown sugar did wonders to the sour plums that I bought. This recipe yields 6 small tartlets and they can be ready in about 30 minutes. Really perfect for an afternoon tea. Preheat the oven to 170 degree C. Lightly butter 6 cups of a muffin try and line each base with a circle of baking paper. Sift flour, baking powder and salt together in a bowl, set aside. In the bowl of an electric stand mixer fitted with the paddle attachment, cream the butter on medium-high speed until pale and fluffy, about 2 mins. Add the egg yolk, sugar, vanilla extract and lemon zest and continue to beat until the mixture is light in colour. In a separate mixing bowl, combine flour, baking powder and salt. Reduce the speed to low and add sifted flour mixture in thirds, mixing just until incorporated; careful not to overmix. Divide the dough evenly among muffin cups. Place plum slices in each cup, lightly pressing the slices into the dough with your fingers. Sprinkle the tops with brown sugar. Bake for 30-35 minutes, until the tartlets look set and the tops are bubbly and caramelized to a golden brown. Dust with icing sugar and serve. These are best served warm, but they can be covered with plastic wrap and refrigerated for up to 3 days. hosted by Diana from Domestic Goddess Wannabe at this post. 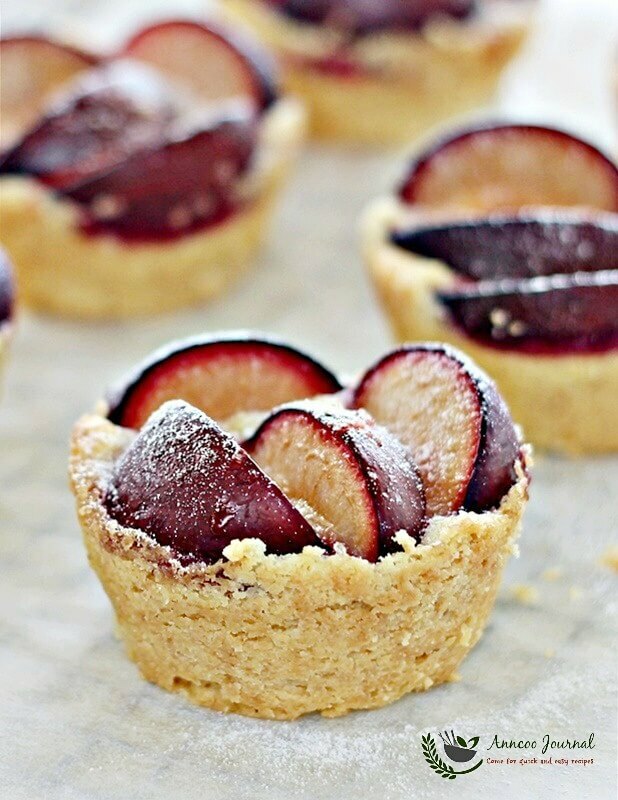 These Plum Tartlets look so delicious. Thanks so much for sharing your recipe. I'm stopping by from YBR at Spicie Foodie. I baked rhese lovely plum tarts too. Oh! Yours looks so pretty! Ann, like the way you arranged the plum, the tartlets look so pretty! Your plums still look so fresh! I love this recipe too, especially the crumbly pastry! Semés to be delicious for tea Time ! Darn , I've already eaten all the plum in the fridge 😀 Your tartlets look pretty delicious ! I wish I could type in Chinese – one word : Beautiful! ann, everything you make looks so pretty. I like the way you arranged the plums. thx so much for linking! 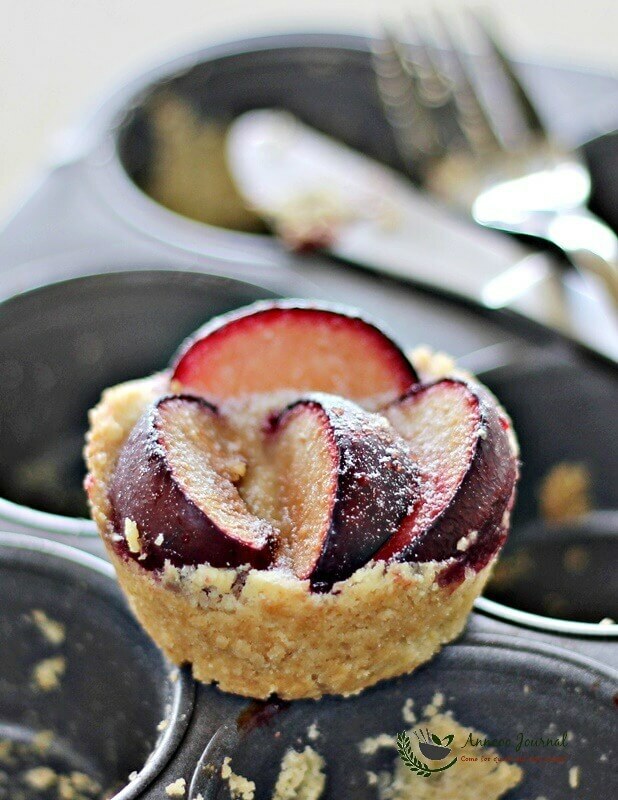 A great idea to bake these tartlets in muffin pans! And yes, these are good! 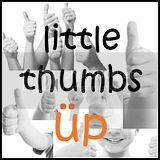 Glad that you have enjoyed them too! So pretty! I'm going to bake these again. 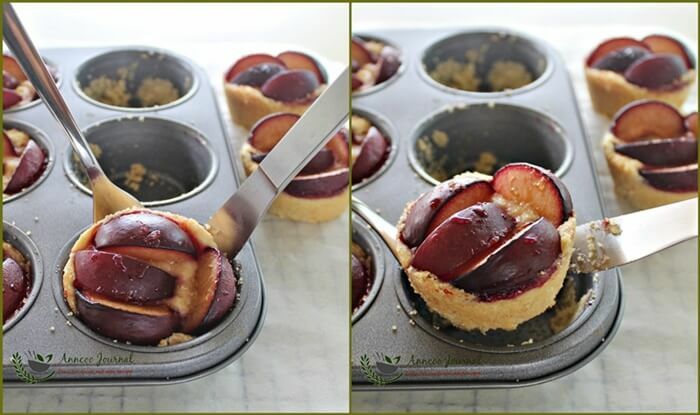 Ann, good idea to bake this delicious plum tartletss in a muffin pan, love to have one for my teatime too! 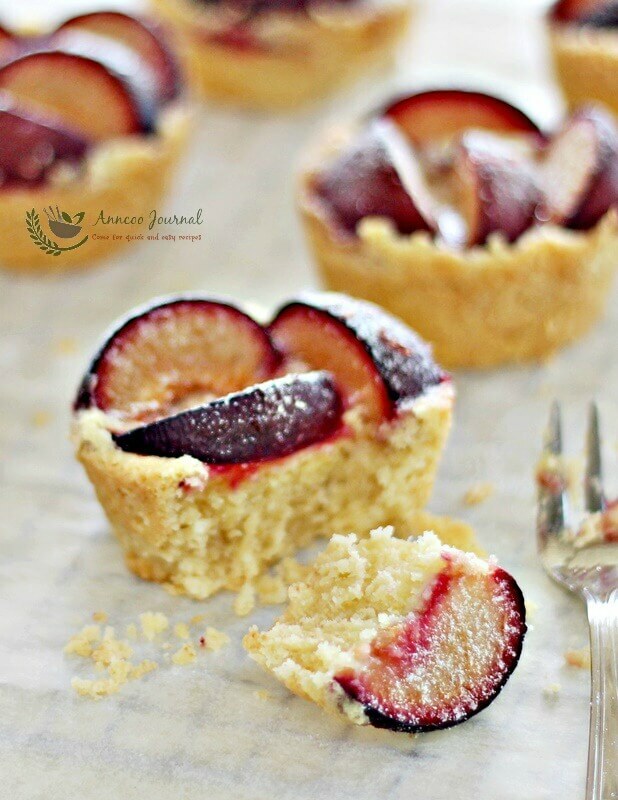 Ann, I love your pretty plum tartlets! It's almost my teatime now. If only I could have one plum tartlet and I would be so happy! I wish to grab one from you too. Miss it..
Yours look nice, cakey and yummy..
Hi Ann, I feel like grabbing a piece of your lovely yummy plum tartlet as my luncheon dessert ^-^! Your plum tartlets look very pretty! You baked these in 30 mins… You are fast and superb!